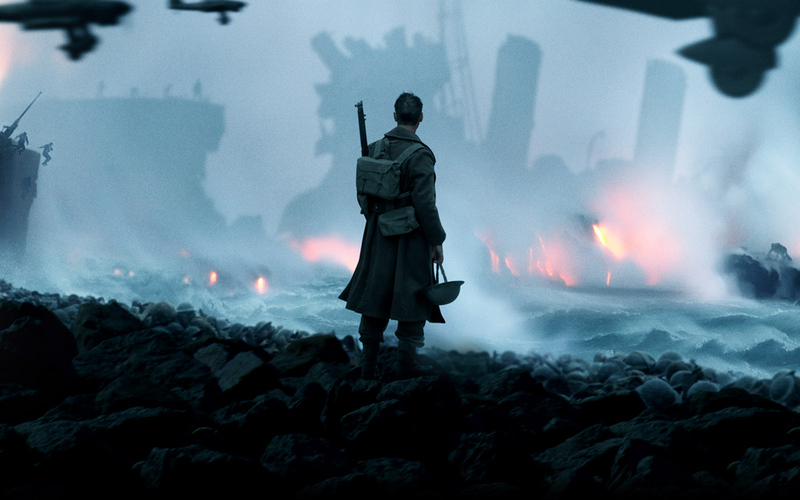 On the latest episode of our show, Dan and Casey were winner’s and got to choose their flicks this week – Dan went to war with the buzzed-about new Christopher Nolan film Dunkirk while Casey took the family to see the third installment in the Despicable Me franchise. Does the former live up to its hype? Why did Trey Parker decide to voice the villain in the latter? Finally, Greg stays at home with some rambunctious teens and watches the fourth film in the Iron Eagle series. Listen in to the show and hear our reviews of these movies, and more. We’re also talking about a bevvy of trailers this week, from Thor Ragnarok, Justice League, The Snowman, The Shape of Water to Ready Player One. All of this, and so much more. Changing Reels Episode 24 - C.R.A.Z.Y.